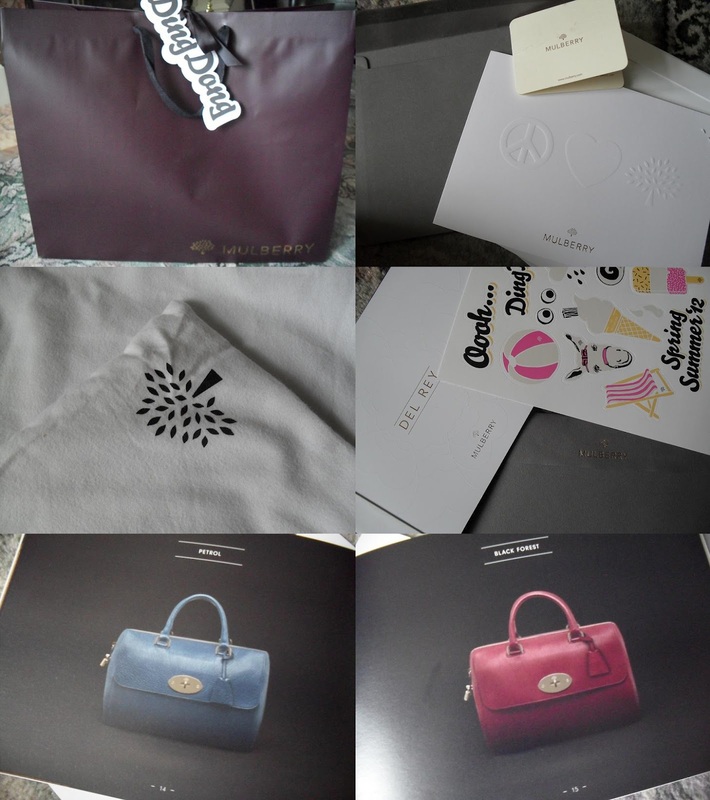 mulberry always have such amazing attention to detail and it might be one of my favourite things about buying a bag from them. they always include a handful of little extras which i think makes a purchase from them just a little bit more special. i got three little things included. first of all, some super cute summer themed stickers which i probably won’t ever use as i like to keep things like that. secondly, a booklet about the new del rey line, the influence behind it and the colours it will come in. i especially love the black forest and petrol shades, but there are some more available like metallic ostrich. last of all, a little envelope that contained my receipt, care instructions and an adorable handwritten note from the girl who sold me the bag from the store. i thought that was very sweet! aaaah, i am in love! i’ve had my eye on this bag for about four months now but could never force myself to press the checkout button on their website as it’s such an investment piece. it was only when it was sold out online, and mulberry said they weren’t going to be restocking it on their website, that i took it as a sign that i needed it! it was like a personal vendetta to acquire it and i’m so glad i did. the quality is amazing as always and i know it’ll last me literally forever. i’m really into bright shades at the moment so i think the colour is a perfect choice to brighten up any outfit. 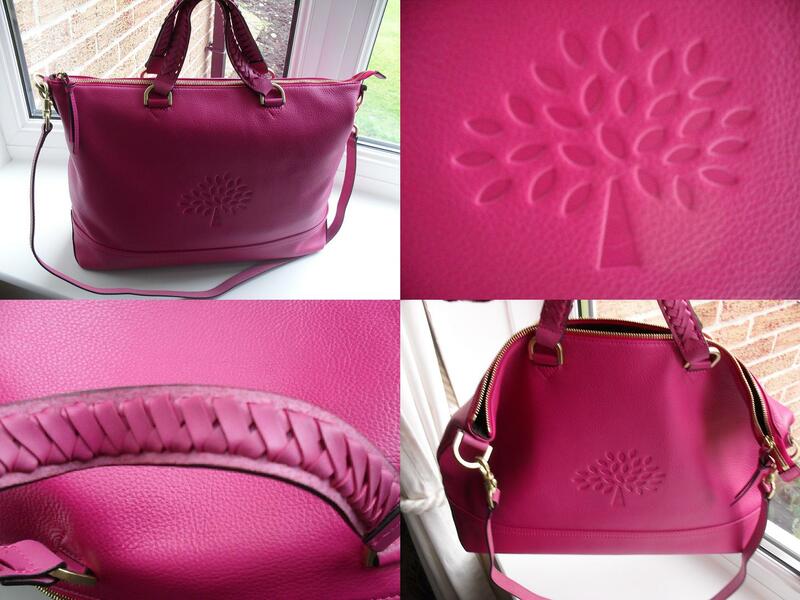 i would happily order from mulberry a thousand times over as i think what you get for your money is unquestionable, absolutely no regrets with this one!